Dr. Fox has provided care to children of Isabella and surrounding counties for over 12 years. 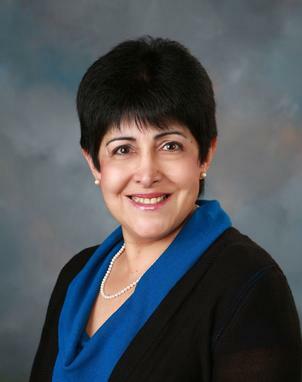 A Board Certified Pediatrician for nearly 22 years, Dr. Constanza I. Fox graduated from the Univ De Antioquia, Fac De Med, Medellin, Colombia in 1980. She practiced pediatrics in Wisconsin and New Orleans before coming to Michigan. Dr. Fox has three grown children of her own as well as two adorable grandchildren who call her Abuelita. She provides compassionate care to patients from birth to 18 years of age. Her primary focus is to give your child the best diagnosis possible, while sharing vital health-related information with you to further improve your child's health. Dr. Fox has special interest in children with both chronic and acute Asthma. She cares about every child's well-being, which is why she takes the time to get to know each of her patients very well. Brittany was raised nearby in Ithaca, MI. She ventured over to the west side of the state to obtain her undergraduate degree at Grand Valley State University; obtaining a Bachelor of Science in Allied Health Sciences. She then moved back home, to the middle of the mitten, where she was blessed enough to marry and settle down with her husband, Josh. All while pursuing her graduate degree at Central Michigan University, where she recently graduated with her Masters of Physician Assistant Studies earlier this year. 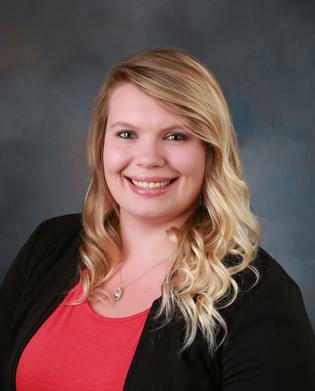 Brittany strives to provide your family with a trusting and enriching experience, wherein your children's emotional, physical, and spiritual health will always be her utmost priority. She views it as an honor and a privilege to serve the families of our community and she cannot wait to meet you and yours. Shelby obtained her Bachelor of Science in Nursing degree from Finlandia University in beautiful Hancock, Michigan and practiced as a Registered Nurse for four years. During this time, she also earned her Doctor of Nursing Practice degree, with a focus in Pediatrics, from Grand Valley State University and became a Certified Pediatric Nurse Practitioner. Shelby is originally from Michigan’s Upper Peninsula and enjoys spending time outdoors with her fiancé, Tyler, and golden retriever, Ollie. 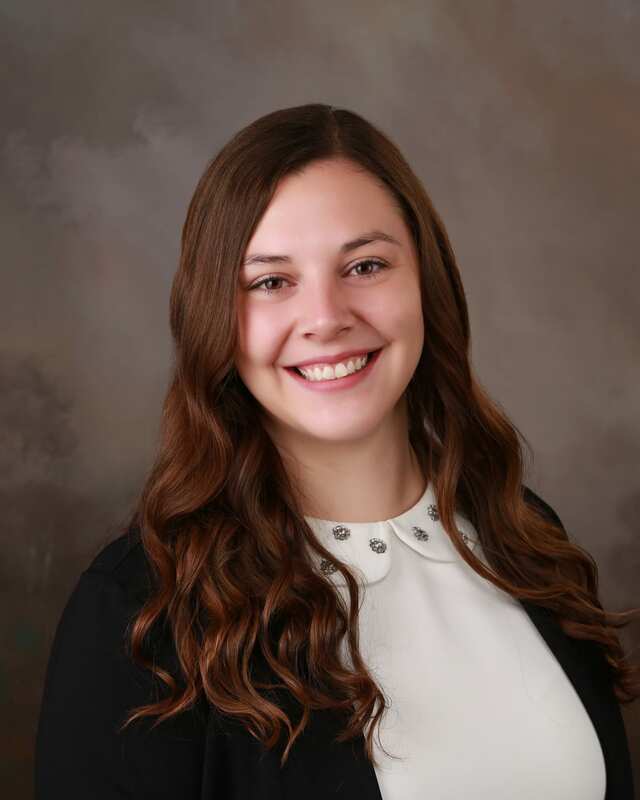 Shelby loves all aspects of primary care but has a special interest in child development and developmental screening. She strives to provide excellent, compassionate, complete care to all her patients and looks forward to meeting you and your family!